Canon’s latest DSLR launches a whole new system for the brand. The EOS-R is their first 30.3 MP full-frame mirrorless camera, which also features a new lens mount system. 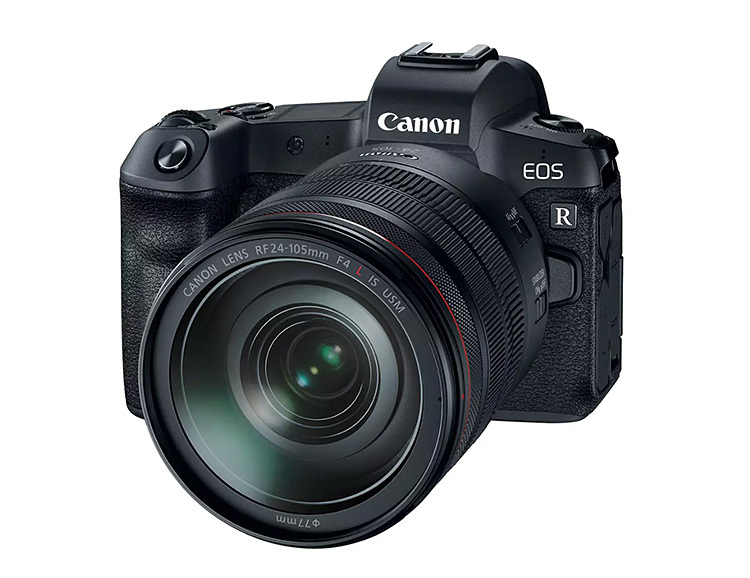 In addition to the sensor, it features a Digic 8 image processor capable of 8 FPS continuous shooting, ISO that ranges from 100 up to 102,400, plus a Dual Pixel CMOS Auto Focus that offers an incredible 5,655 selectable AF points; Canon claims it also has the fastest AF system in the world. The RF lens mount system is designed to improve speed & communication between camera & lens electronics while still working with existing EF, EF-S, TS-E and MP-E lenses.